If you’re doing the math at home, it appears like the going rate is at least $13.75 million per year to make a team stay put. 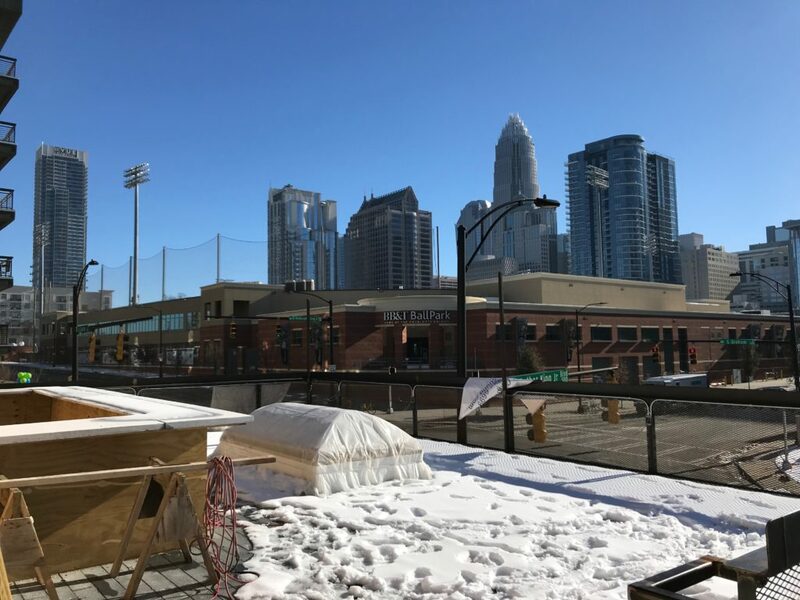 As the Carolina Panthers move toward a sale, Charlotte’s elected officials are already discussing how to make sure they’ll stay in town under new ownership. That will likely mean incentives paid for with tax money. I believe that the Panthers are worth public money. But it’s in our best interest to figure out ahead of time exactly what we’re willing to do — and what lines we won’t cross. Pro sports is an investment that’s about more than money. I’ll grant that Charlotte’s government will never be able to directly recoup in employment and sales taxes the money it puts toward the Panthers. But putting public money toward pro sports shouldn’t be analyzed that way. Think of it more as a marker of what kind of city we want Charlotte to be. Both of Charlotte’s pro franchises — the Panthers and the Hornets — originated in the late 1980s. The Hornets came first, with Kannapolis businessman George Shinn leading the charge for an NBA team beginning in 1985. The team was awarded to Charlotte in 1987, tentatively called the “Spirit” before the Hornets name emerged. Just months after the NBA picked the Queen City, Spartanburg fast-food mogul Jerry Richardson decided to try to bring an NFL team to Charlotte. The Panthers got the go-ahead in 1993. The two teams were transformational for Charlotte. At the time, Charlotte was at the very beginning of its population boom and desperate to burst onto the world stage. But we were still a minor league city in every sense of the word. The Panthers and Hornets put the Charlotte name in the national consciousness and touched off a business boom. And our city was crazy about those two teams. We wore tuxedos to opening night, and the Hornets set attendance records for several years. Richardson was able to privately finance an Uptown stadium with pre-sales of permanent seat licenses. Charlotte has changed a lot since then. Besides, the city of Charlotte has set up a tourism tax fund for just this purpose. People pay a little more on hotels and rental cars, and we invest the money in projects that will keep people coming back. 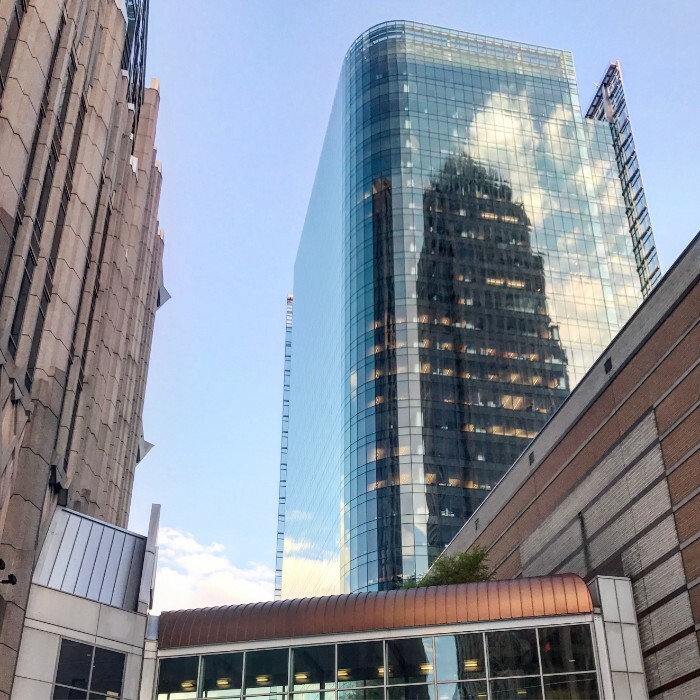 This fund has helped renovate Discovery Place, keep the Spectrum Center up to date and will soon restore the Carolina Theatre and support the NBA All-Star Game. Last year, the city estimated there was still capacity for $16 million per year in that fund. An investment in the Panthers is not using the same money that would build affordable housing. 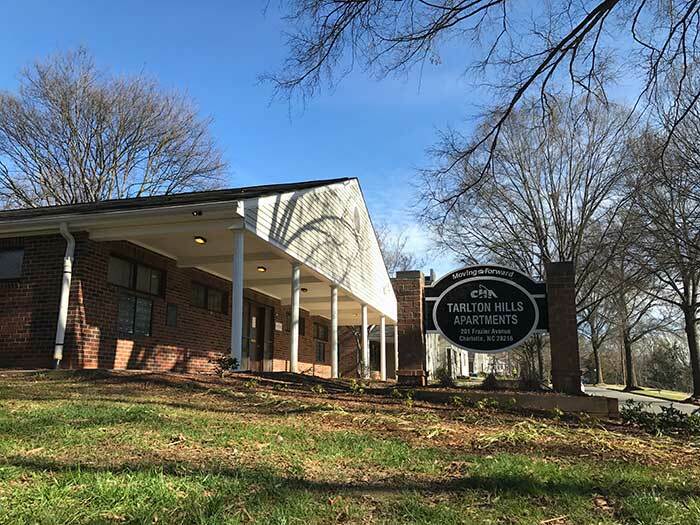 The Tarlton Hills affordable housing community. But let’s not write a blank check. Right now, the City Council is sitting back until the Panthers are sold and then want to sit down with the new owners and encourage them to stay. I think that process is backward and puts us in a position of weakness. If we’re willing to find a way to build a new stadium, we should decide that now. I’m skeptical this is the right course of action. If we’re willing to contribute toward renovations, we should have a rough budget. If we’re willing to help with a new stadium site, we should scope them out. Let’s not make the same mistake we made with the Major League Soccer bid, where the city all but promised public financing for a stadium — which then promptly ran into political trouble. Instead, let’s figure out what we’re willing to do before a new ownership group gets involved. They’ll buy the team knowing what support they can count on from the community. Perhaps both sides will come out in the black.